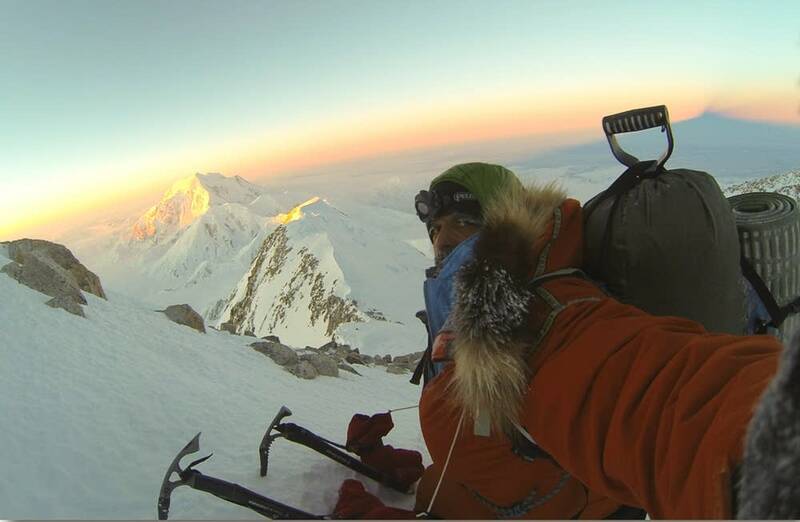 Arctic explorer Lonnie Dupre has reportedly reached the summit of Alaska's Mount McKinley, which would make him the first person to successfully make the 20,237-foot climb to the summit alone in January. 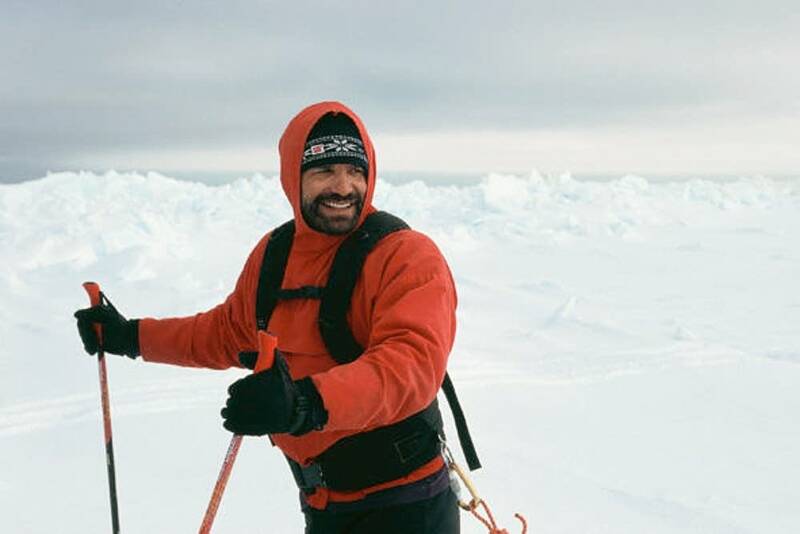 The website dedicated to the expedition announced that Dupre sent out a GPS spot signal on Sunday night from the summit that read "All OK, Doing Well." The expedition's support team later received another message from him at a camp lower on the mountain at about 17,200 feet elevation. Dupre has made three previous attempts to summit the tallest peak in North America, the most recent of which was thwarted by extreme cold in 2013. Just 16 people have reached the mountain's summit during winter. Six people died during those previous summit attempts. "It's overwhelming, it's taken him so many years to get to this point, and for the mountain to allow him to get to this point, he's been extremely patient," said project coordinator Stevie Plummer. "It takes a special sort of person to really appreciate and respect the weather." The 53-year-old Grand Marais resident flew out of Talkeetna, Alaska, for a camp at the base of the mountain on Dec. 18. His support team has documented his efforts as he slowly ascended the mountain during the last three weeks. Conditions on the mountain can be challenging during the winter. Winds can exceed 100 miles per hour and the temperature can drop to minus 60 Fahrenheit. The descent from the summit can be the most dangerous part of the journey. Dupre carried 175 bamboo wands to mark dangerous crevasses, the site of his camps and safe routes for his descent. "Climbers are usually extremely fatigued by the time they get to the summit," Plummer said. "Walking down a steep slope versus walking up a steep slope, especially snow and ice covered, is extremely difficult." Plummer's last communication with Dupre on satellite phone was Friday morning, when he was at about 14,000 feet. She said it's possible that the phone may have malfunctioned due to moisture or some other factor. "It's been extremely frustrating to not be able to talk to him and share the excitement, but that's all we've gotten," Plummer said. Plummer said it's likely that Dupre is trying to get to a snow cave he built during the ascent at about 14,000 feet before a low-pressure system rolls into the area on Tuesday night. If all goes according to plan, and visibility remains high, Dupre will then ski down to the base camp at around 7,200 feet elevation before returning to the base of the mountain. Dupre is a longtime arctic explorer. He completed the first west-to-east winter crossing of the Northwest Passage by dog sleds in 1992. He's also achieved the first non-motorized circumnavigation of Greenland, which his website says was a 6,500-mile journey by kayak and dog. He's been recognized for his work to bring attention to issues of climate change.